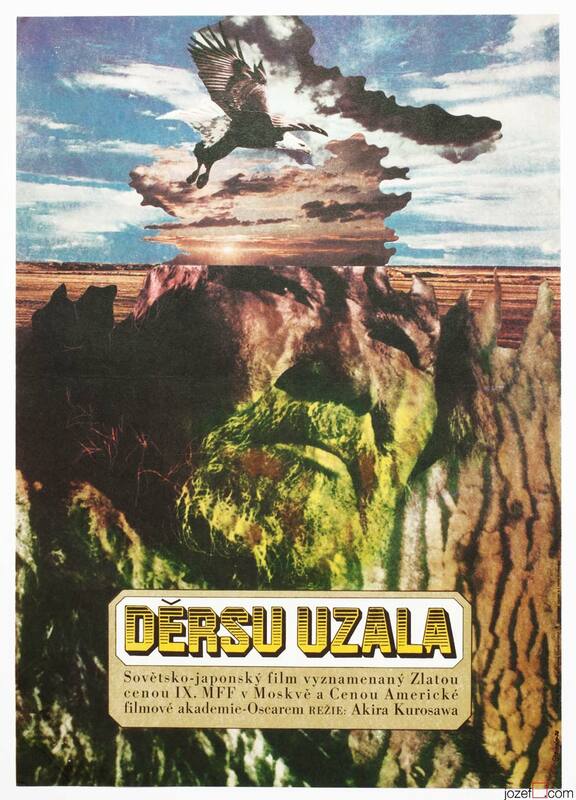 Movie poster for Andrei Tarkovsky’s biopic with abstract illustration by Czech artists Jan Kratochvíl. 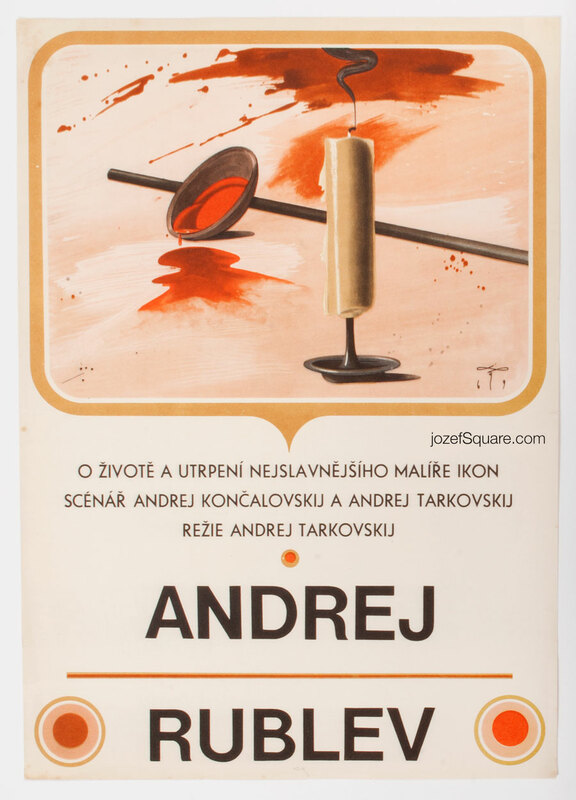 Illustrated movie poster for Andrei Tarkovsky’s Andrei Rublev. 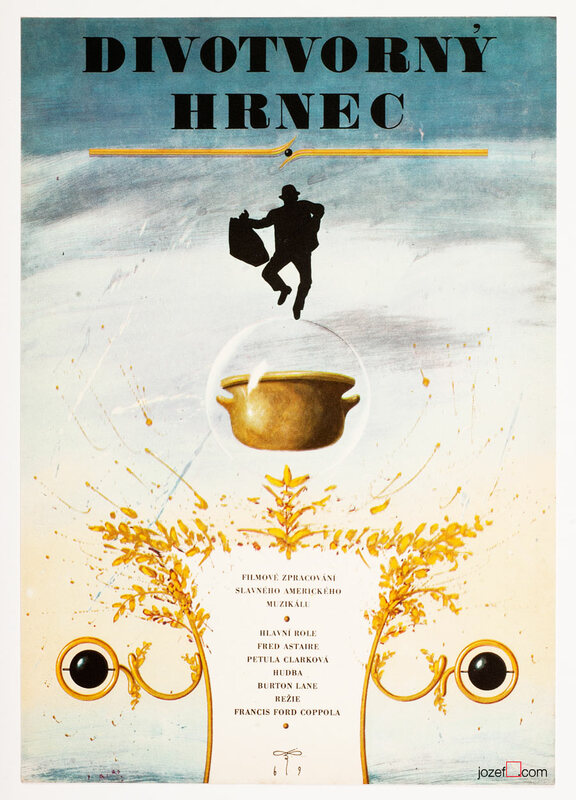 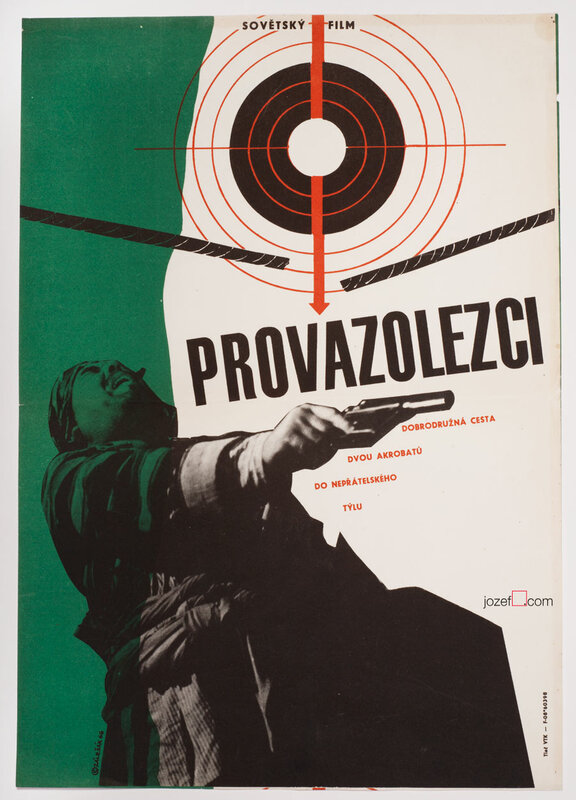 cinema posters designed for Soviet movies in Czechoslovakia. 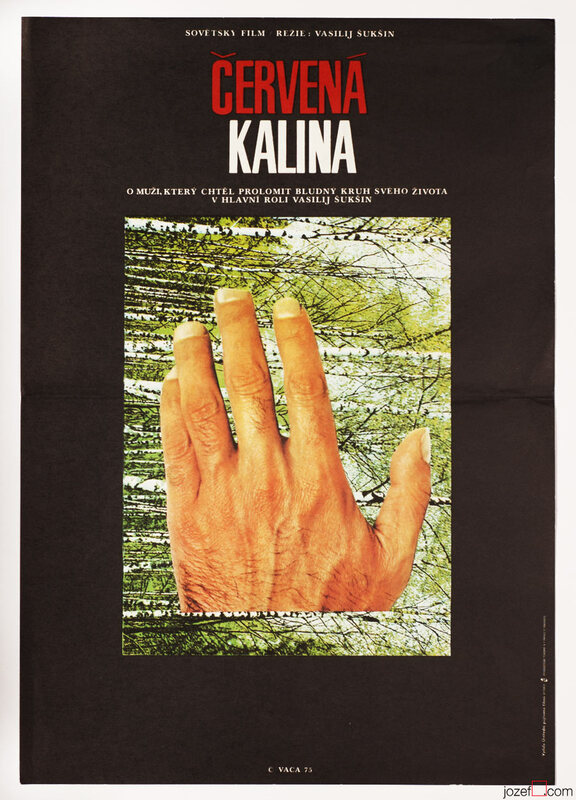 Be the first to review “Movie Poster – Andrei Rublev, Jan Kratochvíl, 1969” Click here to cancel reply.